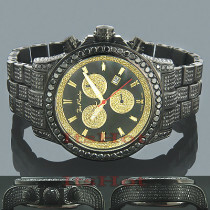 A wristwatch does more than simply tell the time: it reflects a lot about the person who wears it. 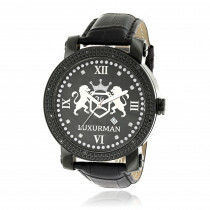 Our watches come in a range of trendy, stylish, modern, classic, and traditional settings and faces. Mysterious-looking black diamonds complement black or grey bands beautifully, or can provide a stunning contrast to white diamonds surrounding a sparkling dial. 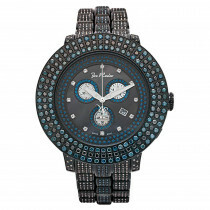 Consider mixing blue diamonds in to create a one-of-a-kind statement piece. 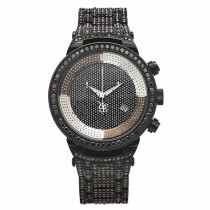 When it comes to black diamond watches, these timekeepers are truly timeless. 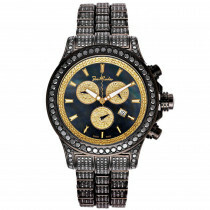 Enjoy their style and versatility, as each watch can be dressed up or down and work to accessorize almost any outfit. 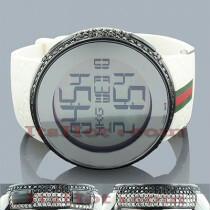 Our watches make ideal gifts for anniversaries, birthdays, holidays, and other special occasions or events. 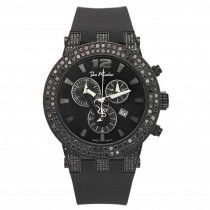 Each black diamond watch is gift-wrapped and shipped quickly, fully insured with signature confirmation for secure delivery. 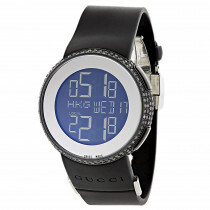 Buying wholesale means eliminating the middleman, which keeps you from having to pay more for no reason. 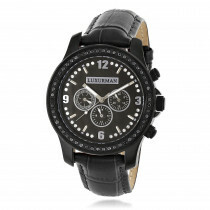 These watches are quality-made and meant to last, perfect for wearing every day in the office and at home. 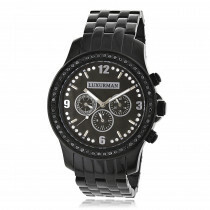 We offer a 30-day exchange period, and each watch carries a one- or two-year warranty. 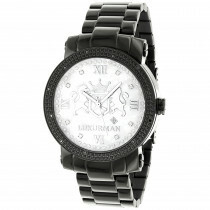 In addition, you will love that most of our watches come with two extra, interchangeable bands. 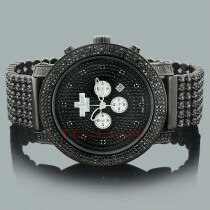 Buy with confidence: each Black Diamond Watch we sell is guaranteed to be lowest priced, brand new and 100% authentic! 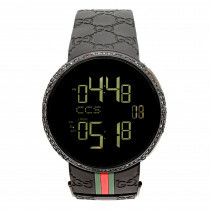 Thanks ItsHot! 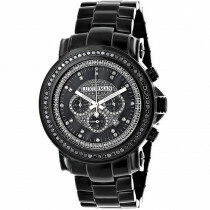 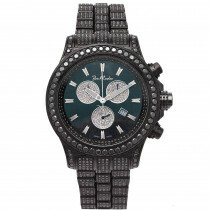 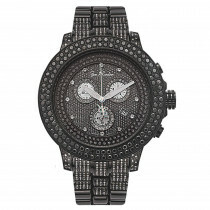 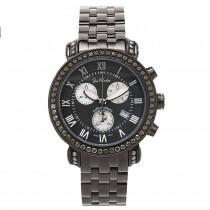 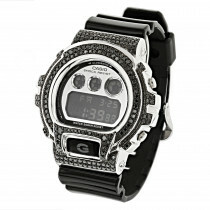 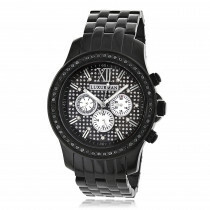 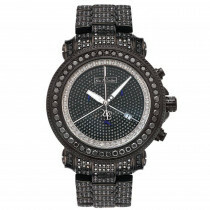 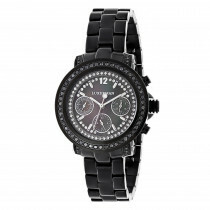 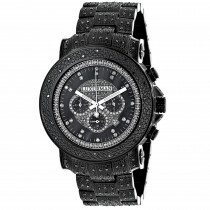 Very cool black diamond watch for a very small price.